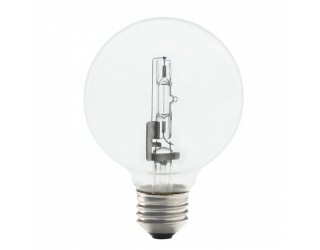 Bulbrite 43G25CL/ECO 43 Watt Dimmable Eco Halogen G25 Globe, Medium Base, Clear, 60 Watt Equivalent. 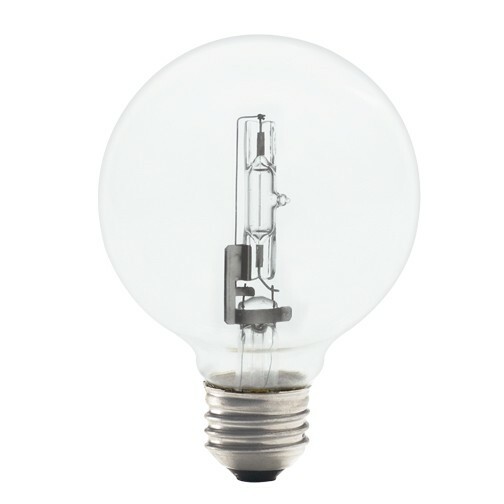 Bulbrite's Eco Halogen Series of Incandescent replacement bulbs are the ideal alternative to replace standard light bulbs being banned due to federal energy legislation (EISA). They offer the same light out and functionality as your standard household bulbs at the energy efficient standards required by the government.